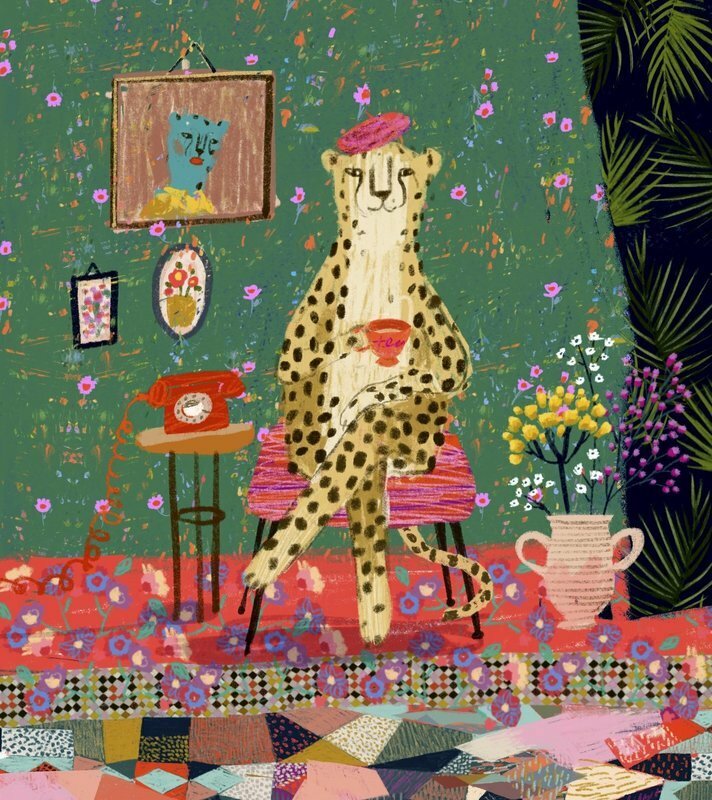 Victoria Ball is a British illustrator and surface designer based in the South West of England. 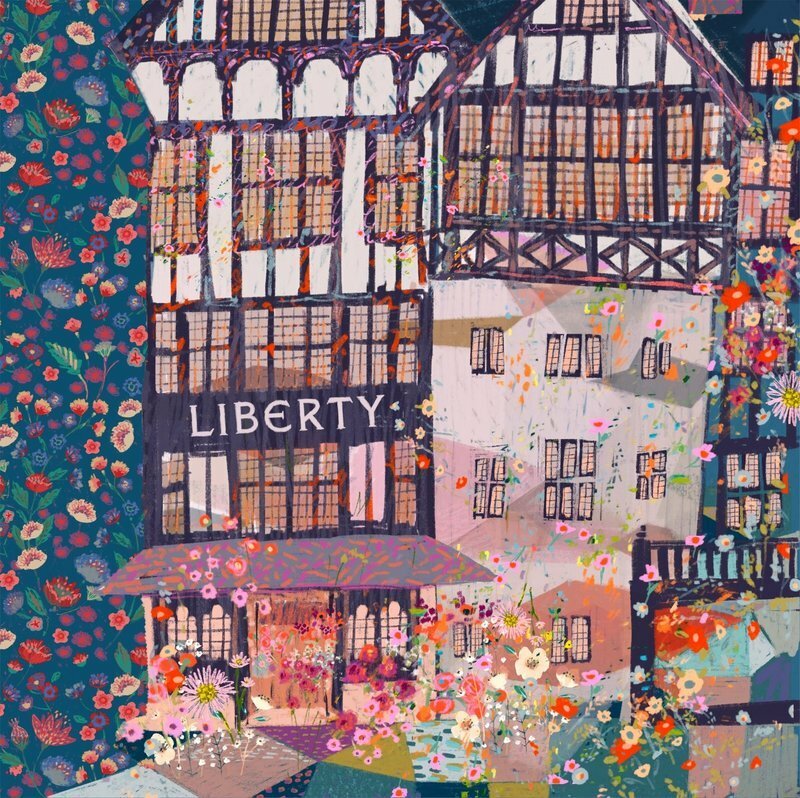 She is passionate about colour, texure and detail and works both by hand using traditional methods and digitally. 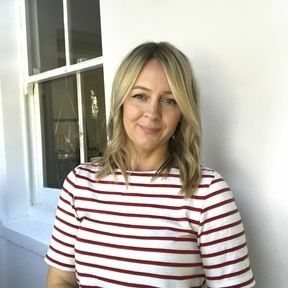 Since graduating from Falmouth Collage of Arts in 2002, she has produced artwork for brands and clients based all over the world. 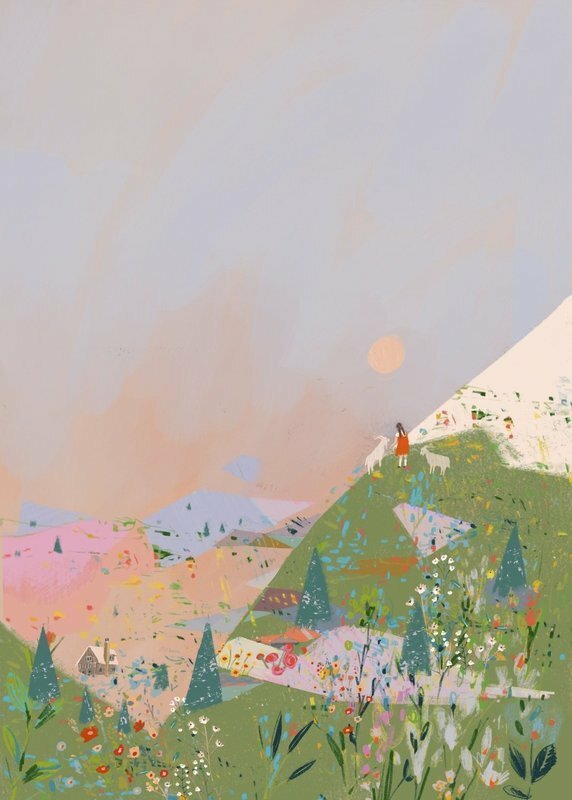 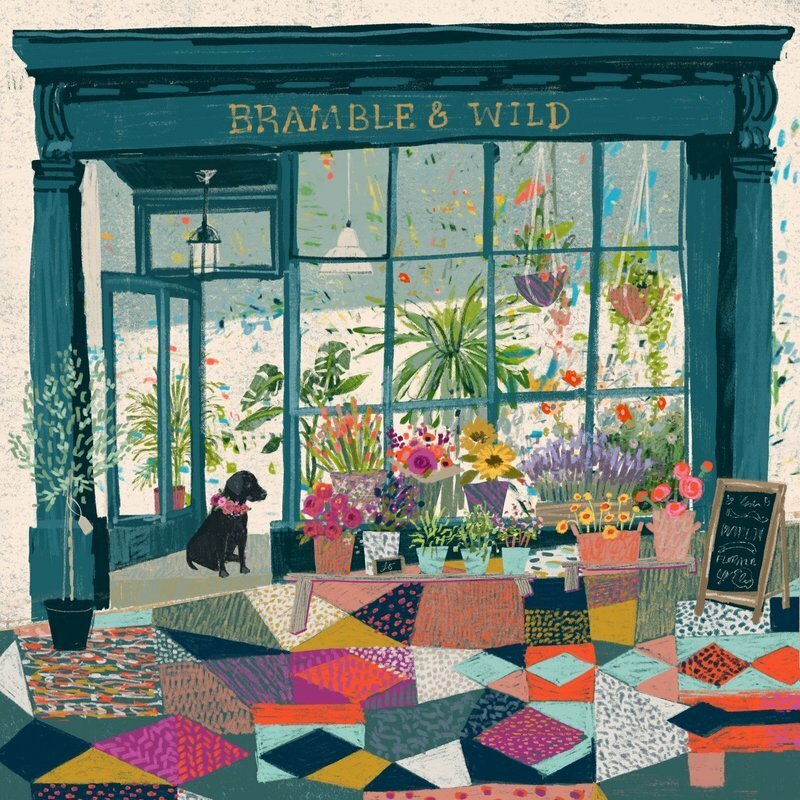 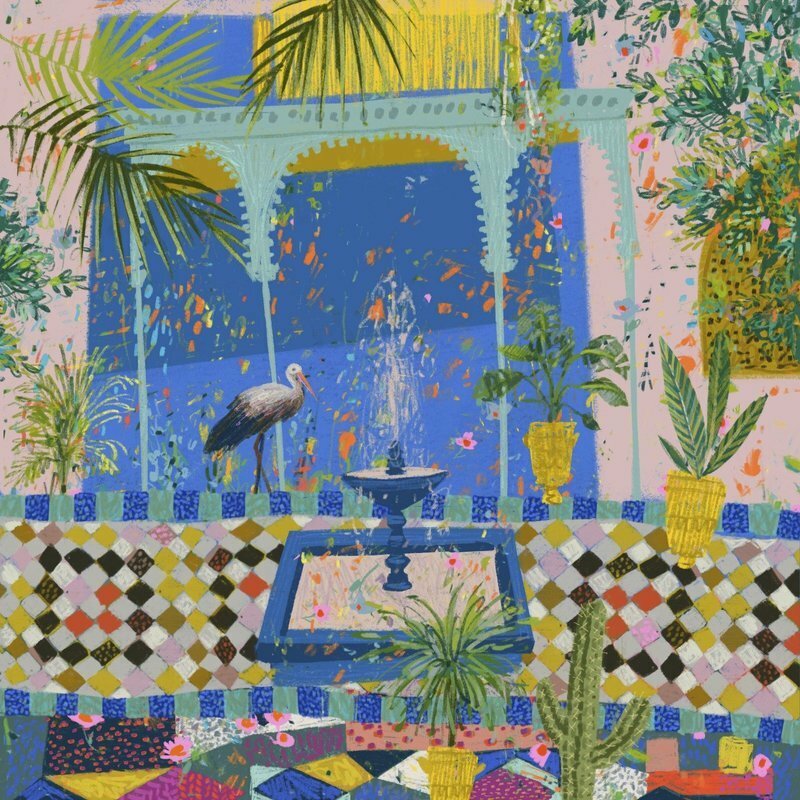 Having worked in-house and as a freelancer from studios in London, Bath and Bristol, she is now settled at her home studio in the vibrant Somerset town of Frome, UK.